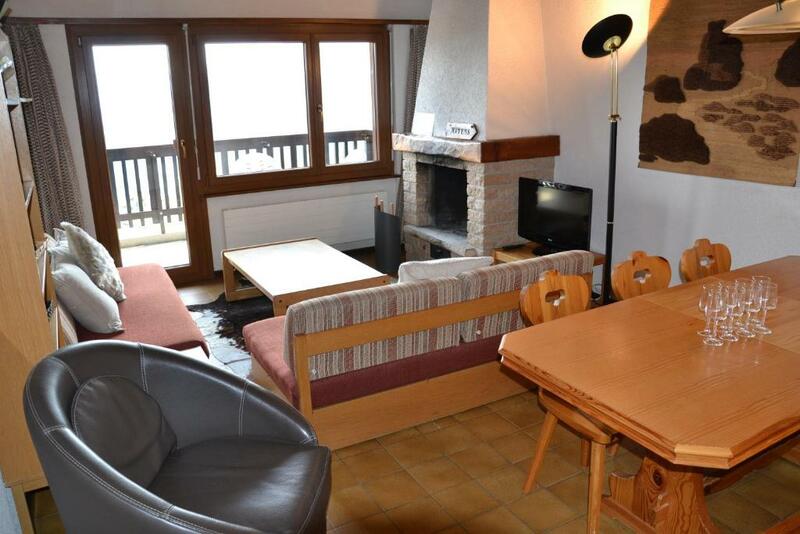 Featuring free WiFi, Arnica 21 is an apartment, located in Nendaz. 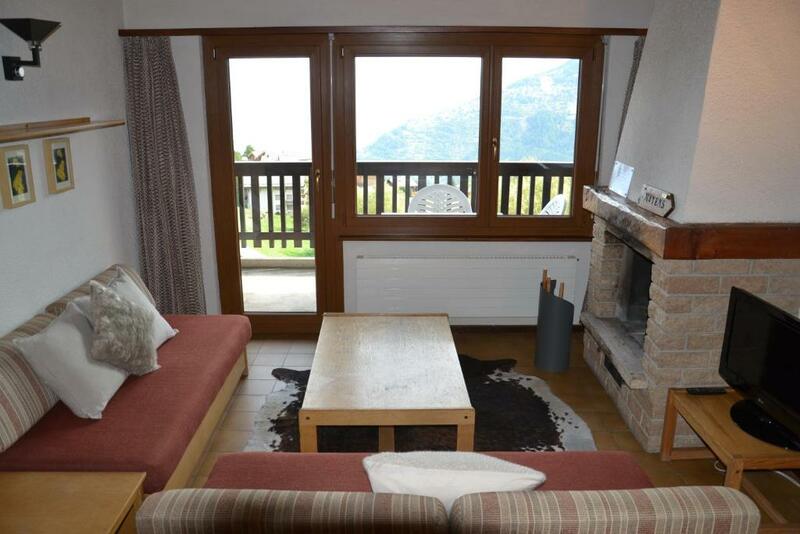 The apartment is 1,300 feet from Ski Elevator Haute Nendaz. Free private parking is available on site. A dishwasher, an oven and a microwave can be found in the kitchen and there are 2 private bathrooms, 1 with a shower and 1 with a bath. A TV is offered. 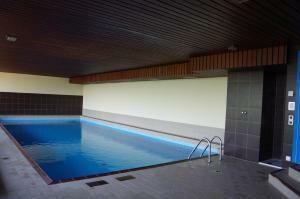 Other facilities at Arnica 21 include a sauna and an indoor pool. You can play tennis at the property, and the area is popular for skiing and hiking. Mont Fort is 1.3 mi from Arnica 21, while Tracouet is 1.4 mi away. The nearest airport is Bern-Belp Airport, 52 mi from Arnica 21. 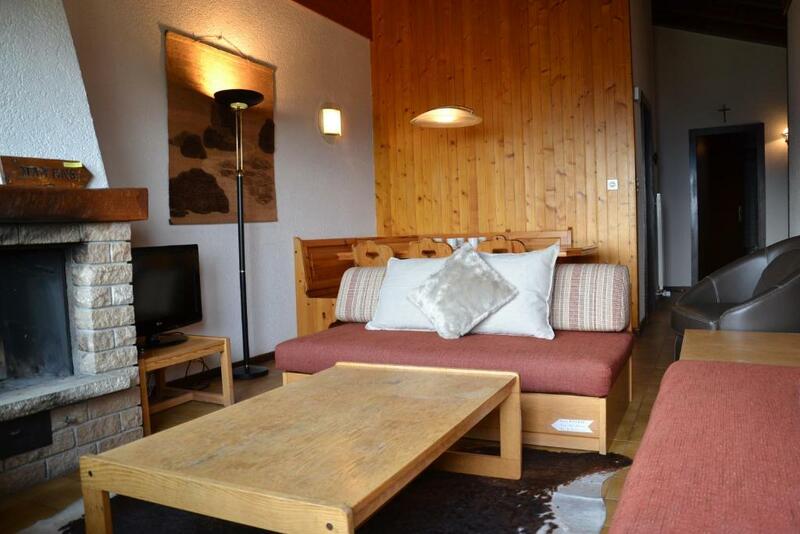 뀐 Located in the top-rated area in Nendaz, this property has an excellent location score of 8.8! 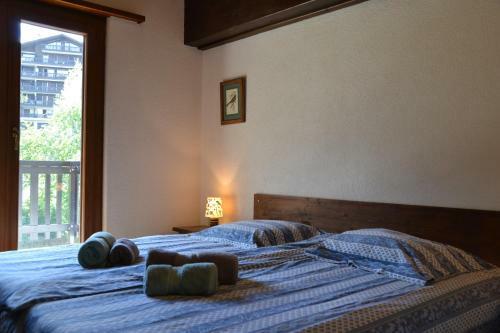 When would you like to stay at Arnica 21? 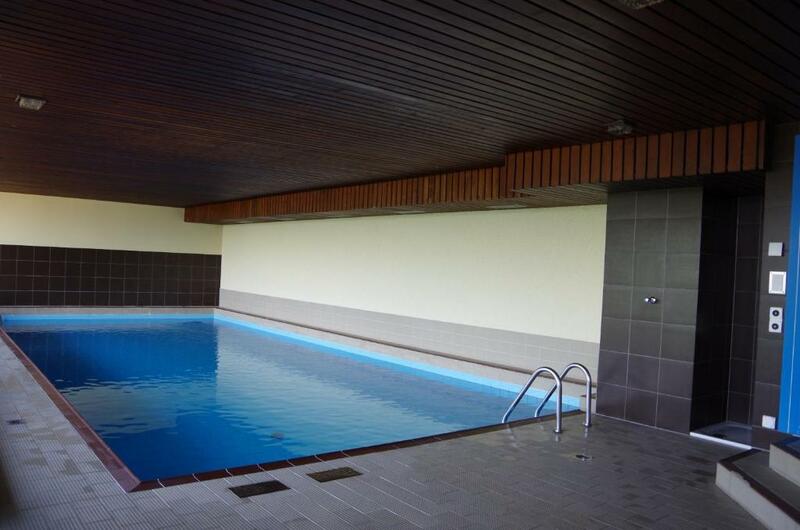 This apartment has a fireplace, sauna and private pool. Family apartment of 85 m2, in penthouse, located on the 3rd floor. Living room - dining room with TV (flat screen), Wifi, fireplace and 2 sofa beds (on request, extra). Separate kitchen (oven, dishwasher, microwave, 3 cooking plates and coffee machine). Shower room with shower / WC. 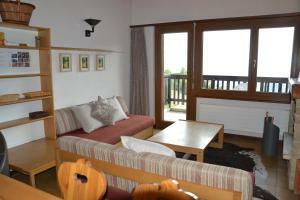 1 bed room with 2 beds en suite with bathroom bath / WC. 1 bed room with 2 beds. 2 sunny balconies east and west facing. Furniture. 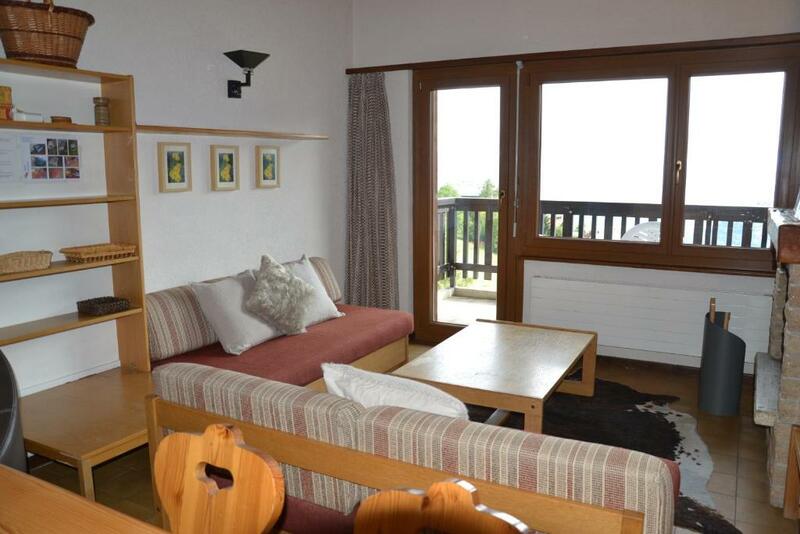 Exceptional view on the valley of the Rhone and the locality. Baby equipment available: cot with bed sheets, changing mat, high chair, baby bath, games and toys, crockery, chamber pot, toilet reducer, electric plug covers and fire blanket. Please note that the elevator does not go up to the top floor. 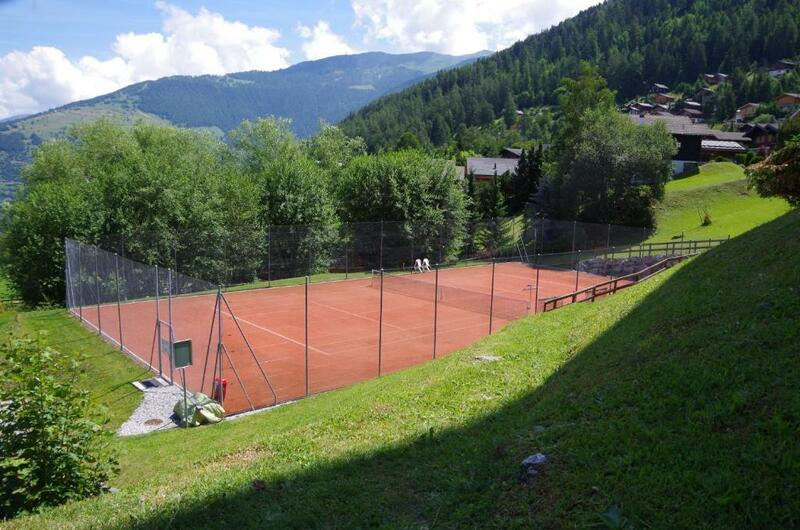 In the complex: indoor heated swimming pool (12m * 6m), sauna (extra), tennis court (15 CHF / hour), lift, laundry with washing machine and dryer (extra) , Ski storage. Private parking in the building. Supermarket 50 m, shops 100 m. Ski Lifts 300 m and ski bus stop 100 m.
House Rules Arnica 21 takes special requests – add in the next step! A CHF500 damage deposit is required on arrival (around USD493.32). This deposit will be fully refunded 0 days after check-out, as long as there isn't any damage to the property. Arnica 21 accepts these cards and reserves the right to temporarily hold an amount prior to arrival. 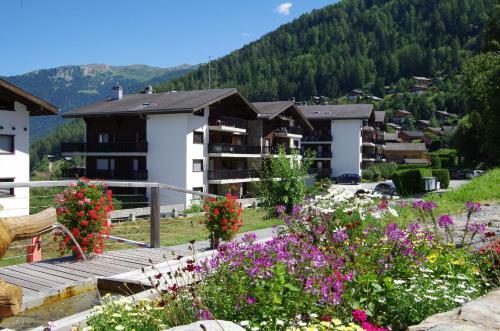 A damage deposit of CHF 500 is required on arrival. That's about 493.32USD. This will be collected by credit card. You should be reimbursed on check-out.